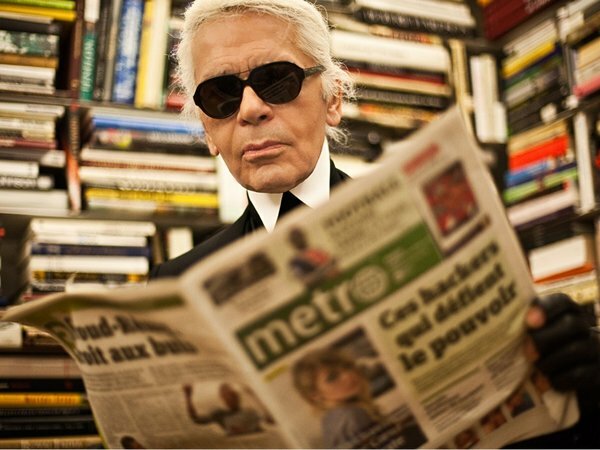 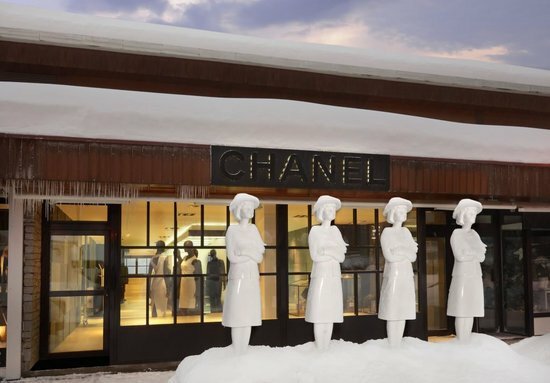 The Chanel 2.55 quilted handbag was probably the most iconic symbol of the French designer label and continues to be amongst the most coveted accessories of today. 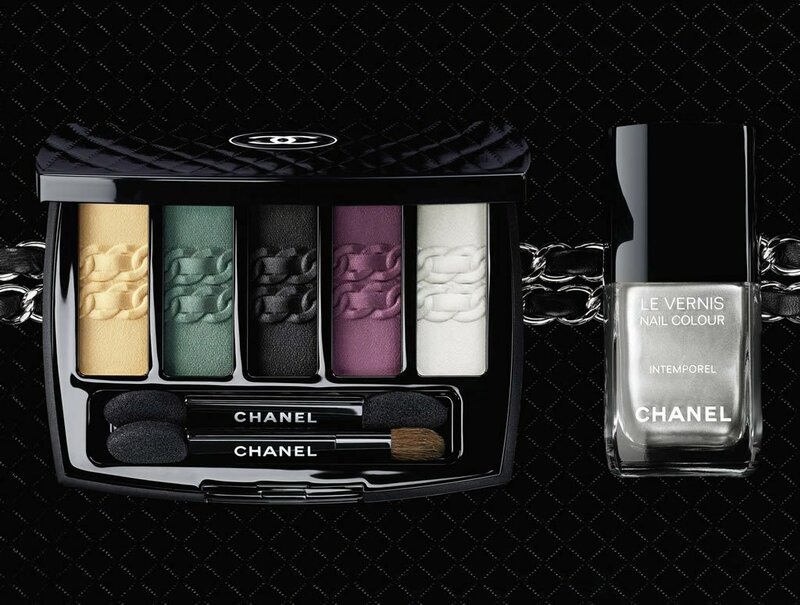 The brand, playing on the importance and mark of the handbag designed by the Coco Chanel herself, has created a special edition cosmetic collection that has a 5 colored L’Intemorel De Chanel Eyeshadow Palette and a Le Vernis Intemporel Nail Colour. 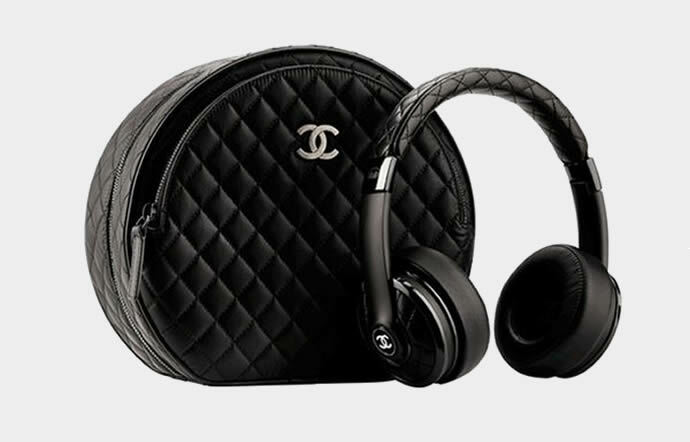 The limited edition, taking inspiration from the metal chain links of the bag’s handle, was displayed against a similar chain linked strap in its promotional campaign that was emailed to customers. 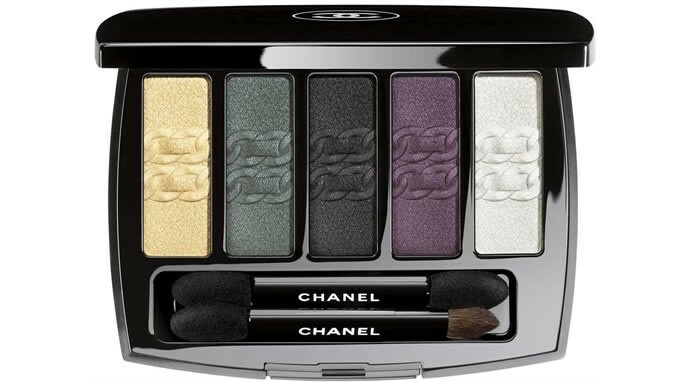 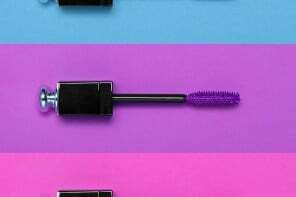 The nail color, a silvery gun metal shade, resembles the silver links of the chain; while the eye shadow palette has a design of the chain links embossed across the colors – yellow, green, black, purple, and white. 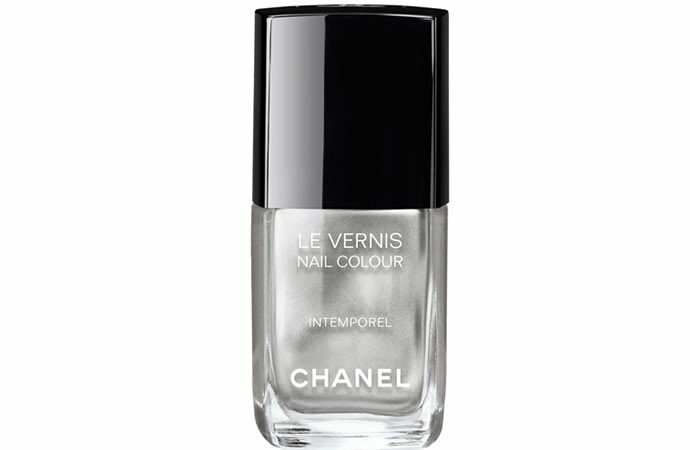 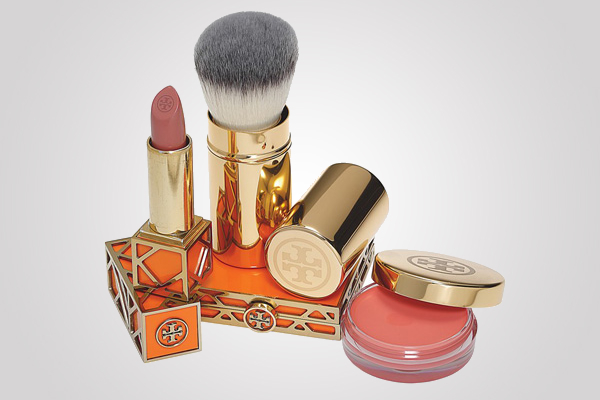 The collection can be bought at the Chanel site, where the eye shadow palette costs $80 and the nail lacquer is priced at $27, which is a bargain price if you ask us! 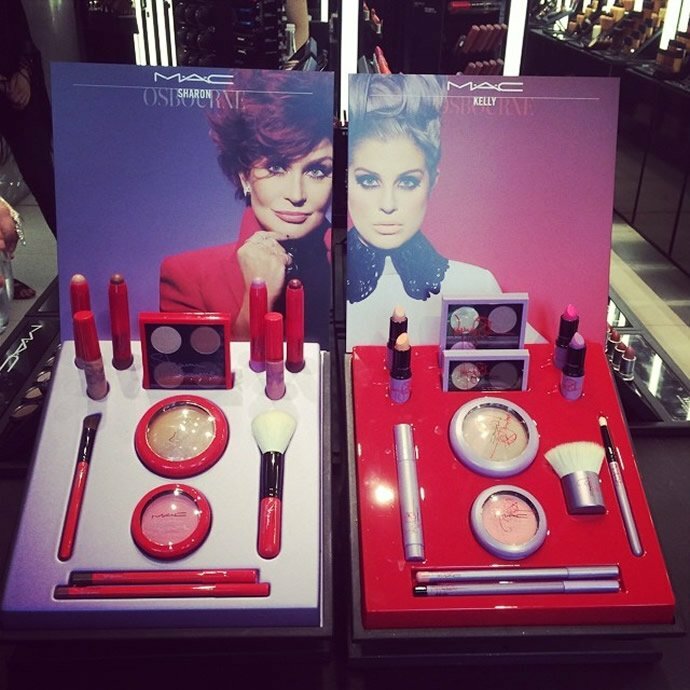 This isn’t the first time the fashion house has created a cosmetic collection inspired by brand elements; the Jardin de Camélias collection was a full-fledged range of lipsticks, glosses, eye shadows, blushes and face powders in colors inspired by the flower that was very much part of the brand as the founder herself.